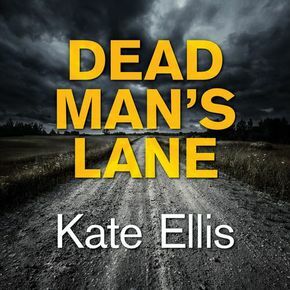 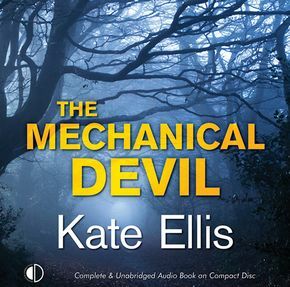 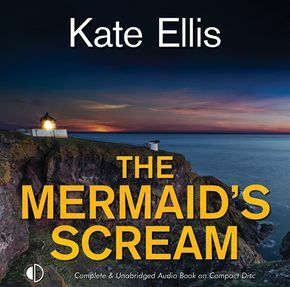 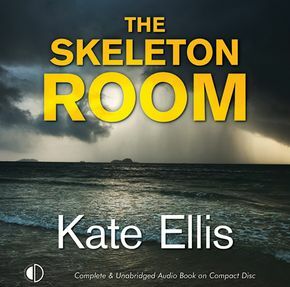 Kate Ellis was born and brought up in Liverpool and studied drama in Manchester.  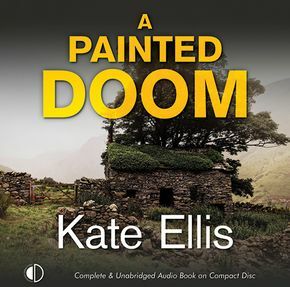 She has worked in teaching, marketing and accountancy and first enjoyed literary success as a winner of the North West Playwrights competition. 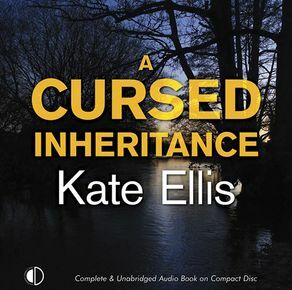 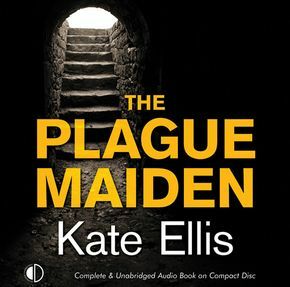 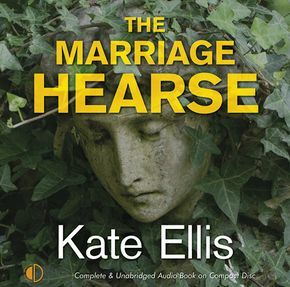 Kate has twice been nominated for the Crime Writers' Association Short Story Dagger and the novel, The Plague Maiden, was nominated for the Theakstons Old Peculier Crime Novel of the Year in 2005.